Offshore Lifeboat Coxswain course is to provide delegates who have a valid Survival certificate (BOSIET), sufficient training to enable them to act as coxswains of lifeboats. 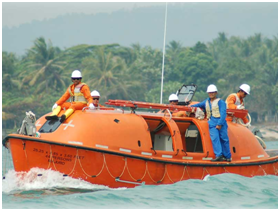 This training programm is designed to meet the guidelines for safety and contingency training for personnel designated to undertake coxswains duties on an installation survival craft (TEMPSC). After completing the course delegates should be able to prepare rescue craft equipment for use, organise boarding, safely operate lower and release equipment, manoeuvre and lead the recovery operation on the water, then continue with further offshore installation specific training. 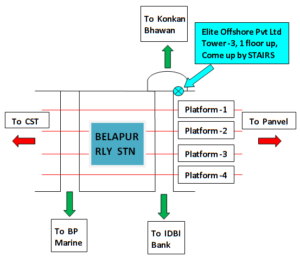 Marine crew on offshore installation who have to handle the boat in an emergency / abandonment.